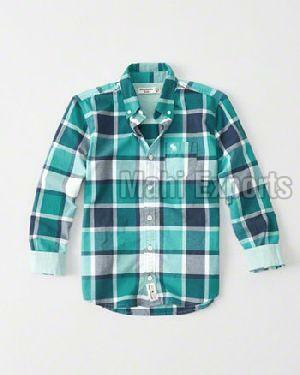 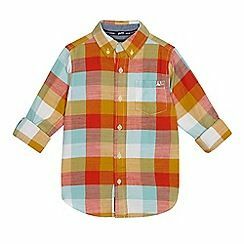 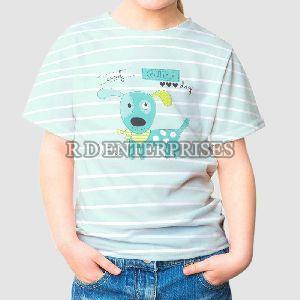 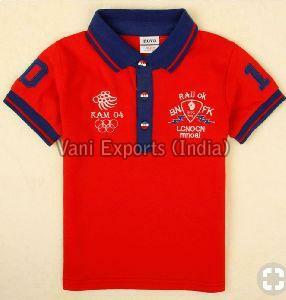 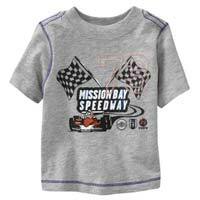 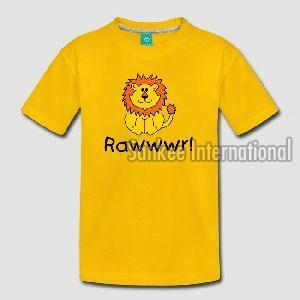 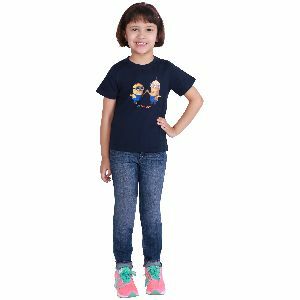 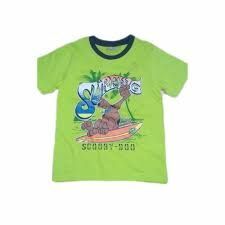 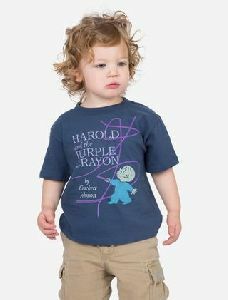 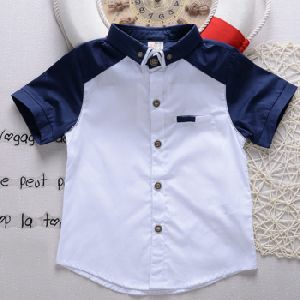 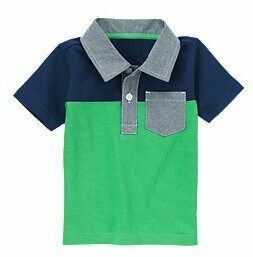 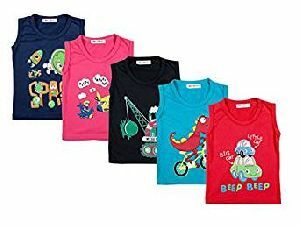 We offer kids party wear shirts. 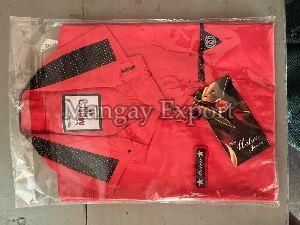 We are the leading manufacturer and supplier of baba suits. 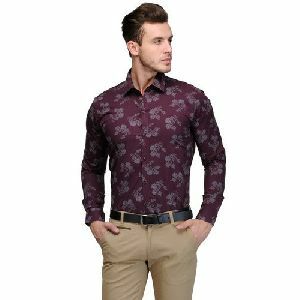 We manufacture special cotton baba suits available in different sizes and designs which are available in different prints as well. 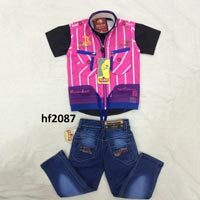 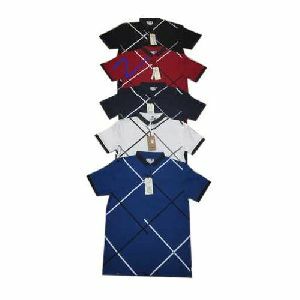 The offered dresses are available with us in different sizes, designs and colors, which best suits the requirements of the offered fancy dresses in the most efficient manner. 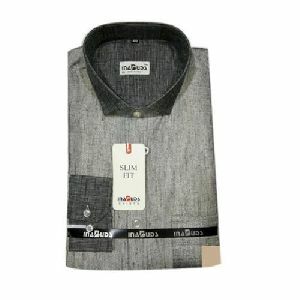 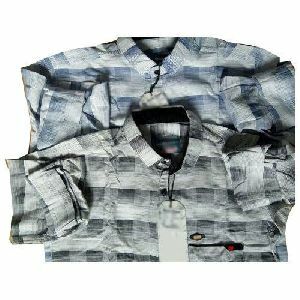 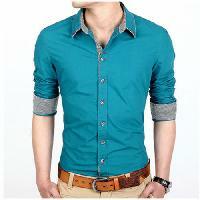 This shirt is made up of cotton and it is slim fit. 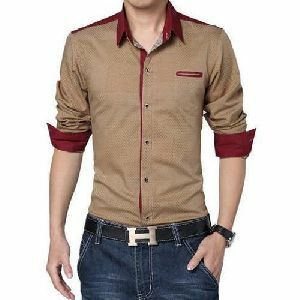 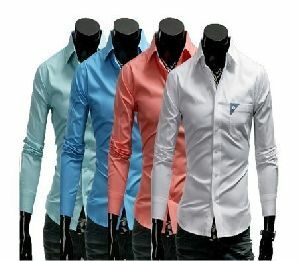 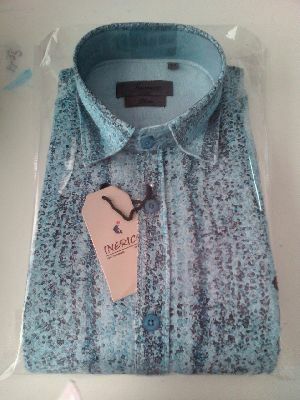 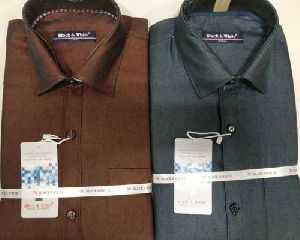 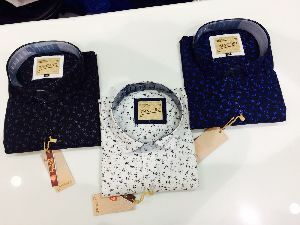 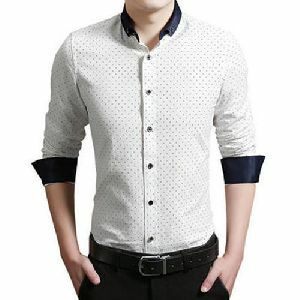 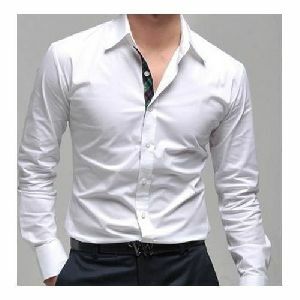 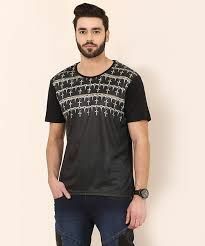 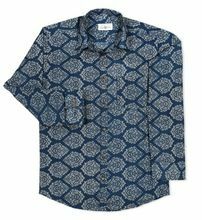 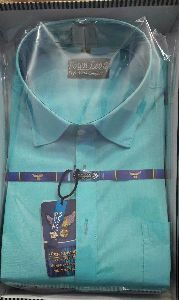 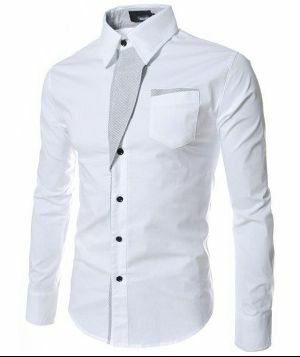 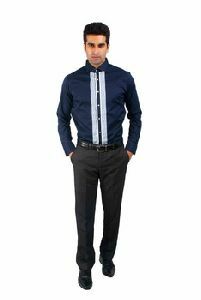 this shirt you can wear for party purpose as well as for formal use.